Dan was born and raised in Saint Paul, just minutes from his current office. He graduated from Breck School after a stint as an exchange student in Germany. He majored in biology and political science at Carleton College and spent a summer studying in Geneva, Switzerland. Law school brought Dan to the University of Minnesota, where he served as an associate editor of the Minnesota Law Review and took part in Jessup International Moot Court. One semester was spent studying law in Kiel, Germany. Dan stayed at the University of Minnesota to earn an M.B.A. and serve as the first editor-in-chief of the Minnesota Journal of Global Trade (now the Minnesota Journal of International Law). Dan got married and moved to the Czech Republic, where he taught law and business classes at Charles University, the oldest university in continental Europe. 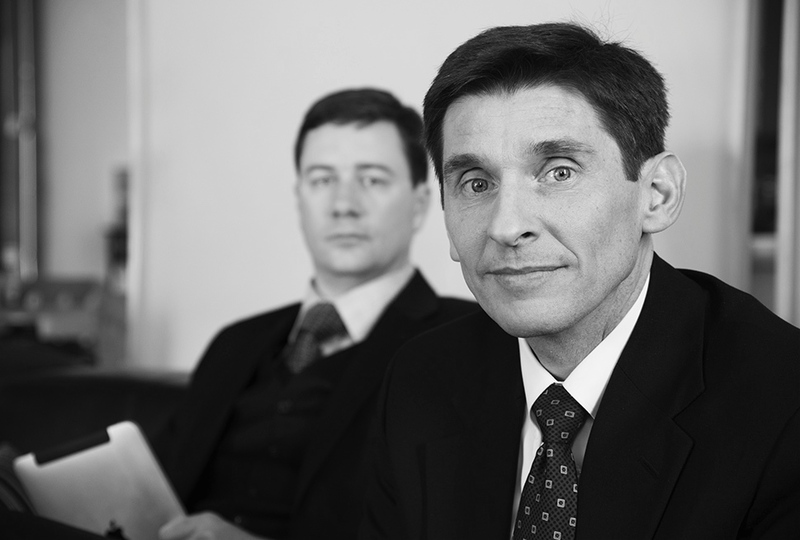 After two years in Prague, Dan opened the solo law practice in Minneapolis to which he devoted the eighteen years preceding the founding of Kennedy & Cain. Business law constitutes the biggest portion of Dan’s legal practice. Dan has represented large and small businesses and continues to combine transactions with litigation. His practice also includes wills and trusts, real estate, and landlord/tenant law. Dan also continues to teach. He leads an international contracts seminar each spring at the University of Minnesota Law School. Dan lives in Saint Paul with his wife and two children. He also serves as president of a small medical device company that co-offices with Kennedy & Cain.